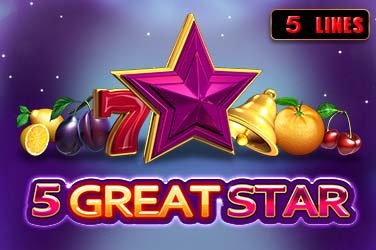 If you’re looking for a fairytale themed online slot that tells the story of a beloved character that’s not as present in games usually then you’ve come to the right place. 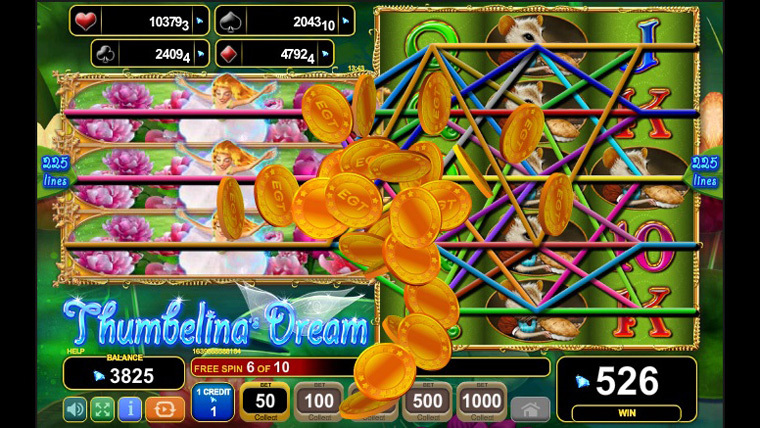 EGT has created Thumbelina’s Dream, a video slot with a 3x6x6x6x3 grid and 225 paylines. 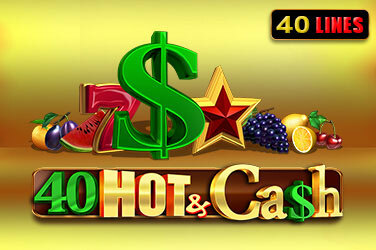 The 96.16% RTP video slot comes with a nice and simple bonus feature as well as four progressive jackpots. 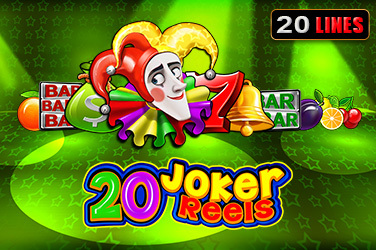 Scatter – the prince is the scatter and landing three of a kind will trigger the free spins bonus round. 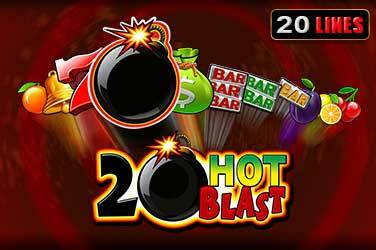 You will receive ten free spins. 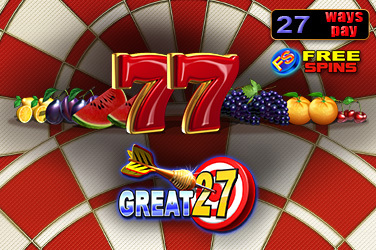 Every scatter that lands during the bonus round will trigger an additional free spin. Gamble – there is also a gamble option available and you can double your money if you choose the correct colour of the next card.